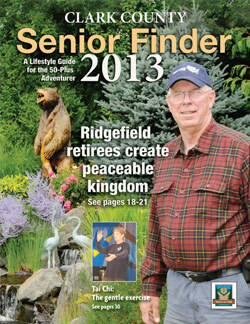 Senior Finder is Senior Messenger’s new annual magazine-style senior guide to Clark County. The Senior Finder puts Clark County’s finest lifestyle services at the fingertips of the most active seniors. Circulation is 16,000.